A quick post as an update from yesterday's adoption news. We found out after posting yesterday that Clementine has an appointment with the embassy next week. The embassy medical evaluation that she has to have done to get a visa has been completed, so we are **hoping** and **praying** that this appointment leads to the issuance of a visa for her. That would leave us with only one thing left: the elusive exit letter. 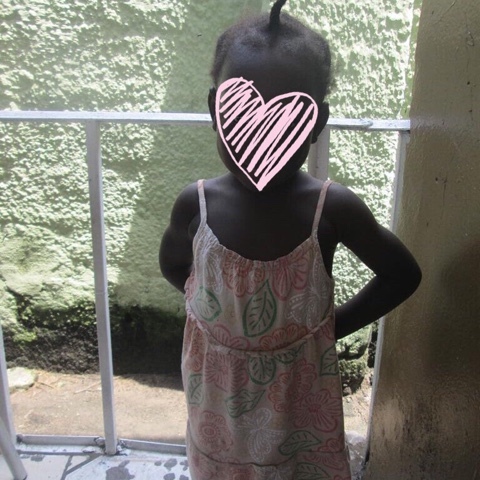 We are pursuing an emergency medical exit letter so she can be treated here ASAP. You have prayed with us before...please join us again in prayer, this time for a Christmas miracle. God has already done so much! We are praying big for compassion, favor, mercy, and a rapid, favorable decision for her to receive medical care AND join her family here. In other words, we are praying for a medical exit letter ASAP!